Find inspiration for glass projects around your home. 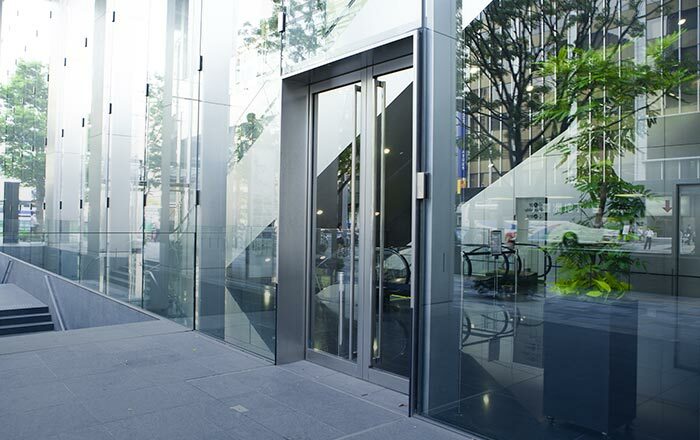 At O’Brien®, we’ve been providing quality glass products and services to Australian homes and businesses for over 90 years. Our friendly team is ready to help with all your glass repair and replacement needs. From emergency repairs and glass installation to new pet doors and shower screens, you can rely on us to supply and expertly fit your glass. 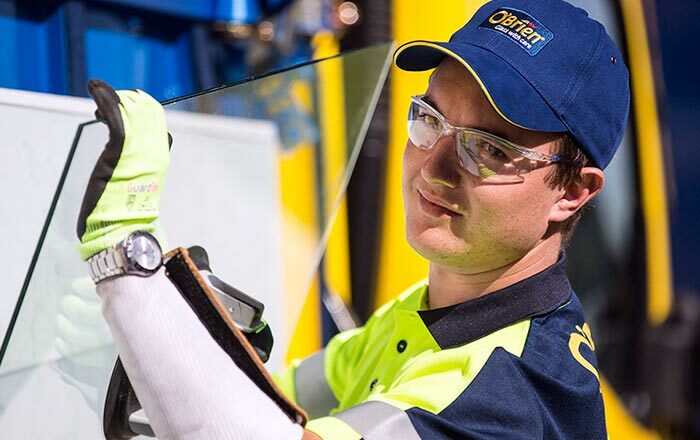 O’Brien® is Australia’s leading vehicle glass repair and replacement company, helping more than 300,000 motorists each year. 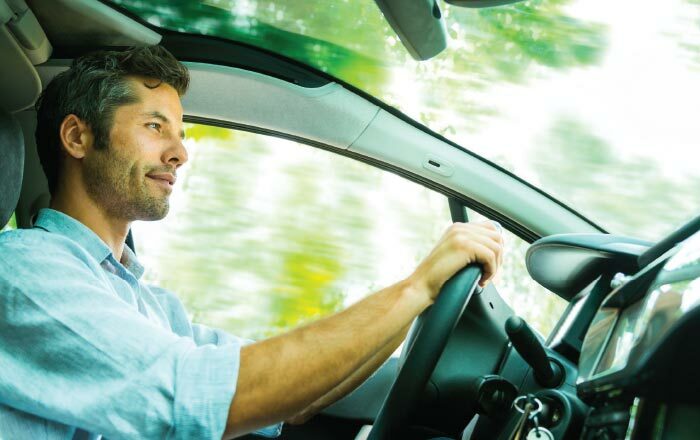 Drop your car off at one of our branches or Authorised Dealers, or take advantage of our convenient mobile service. Hassle-free vehicle glass repair and replacement services. 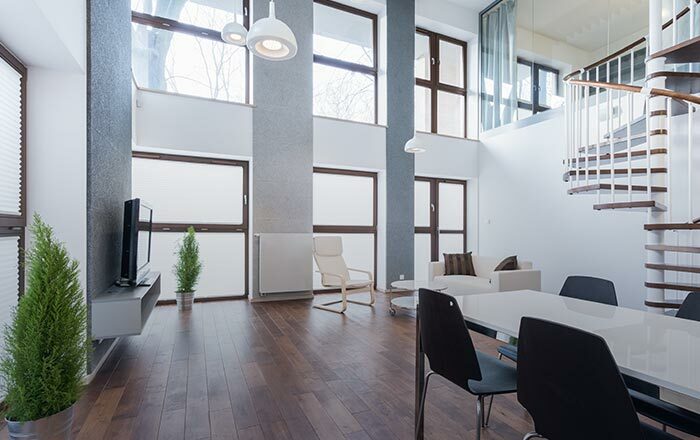 New and replacement glass services for homes and businesses.